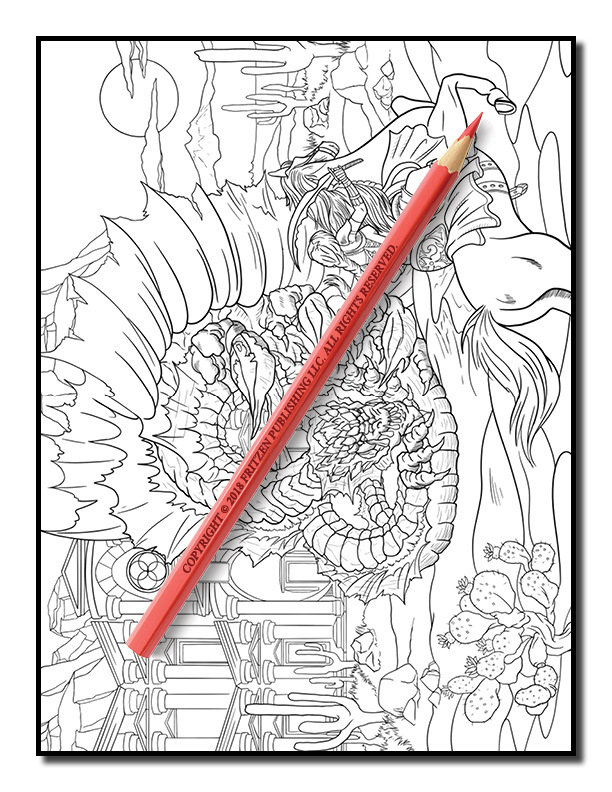 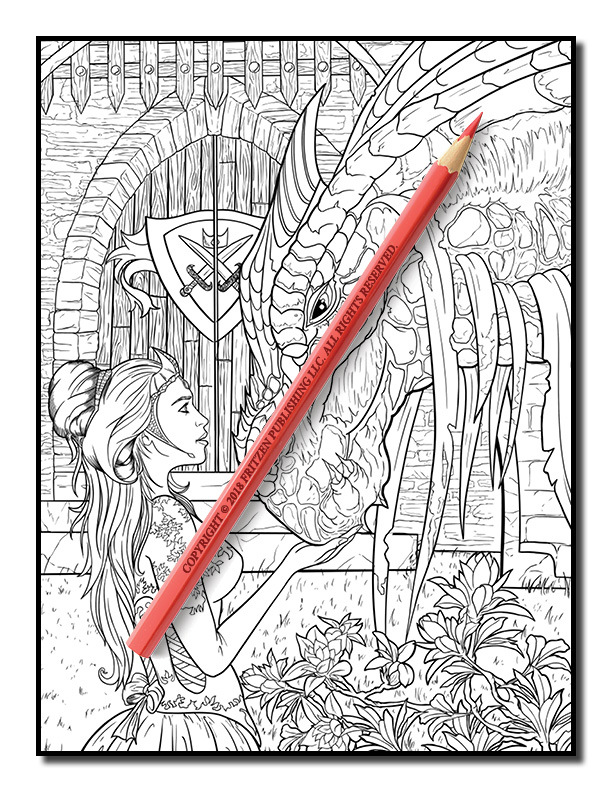 Enter the surreal world of Dragonsin this mystical coloring book from bestselling publishing brand, Jade Summer. 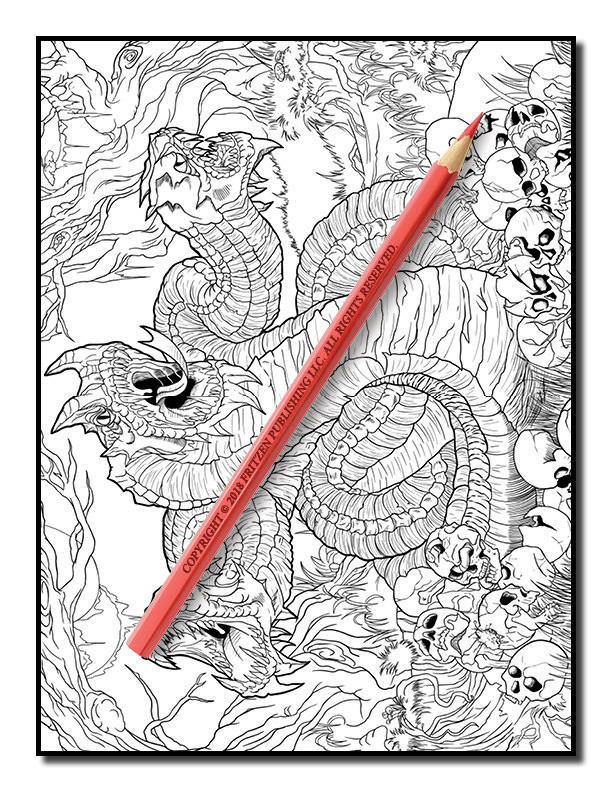 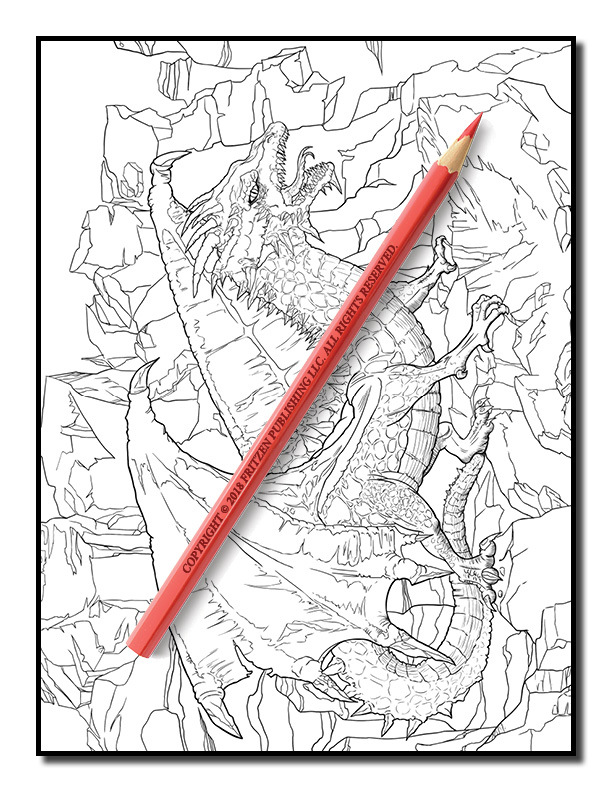 Our Dragons coloring book takes you on a journey into a realm of fire breathing dragons and friendly dragons. 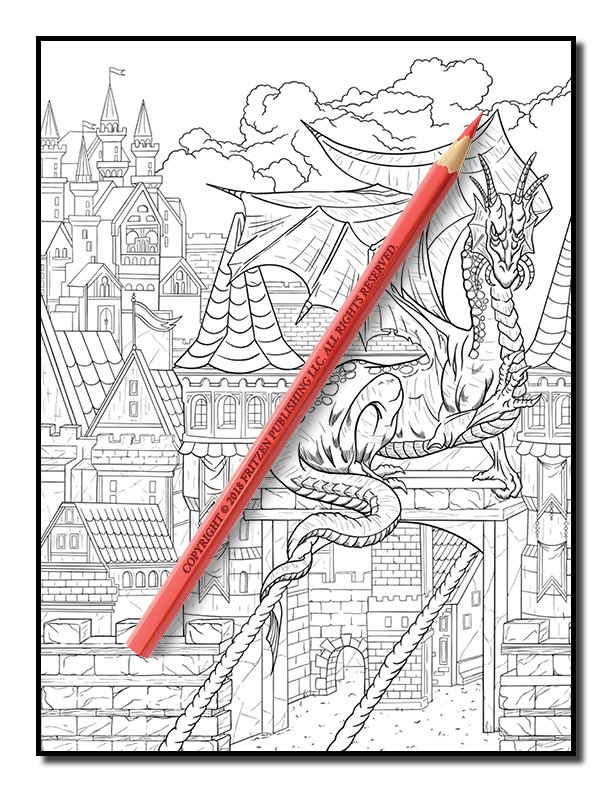 Along the way you’ll meet beautiful princesses with their dragons, scary dragons in flight, and cute baby dragons. 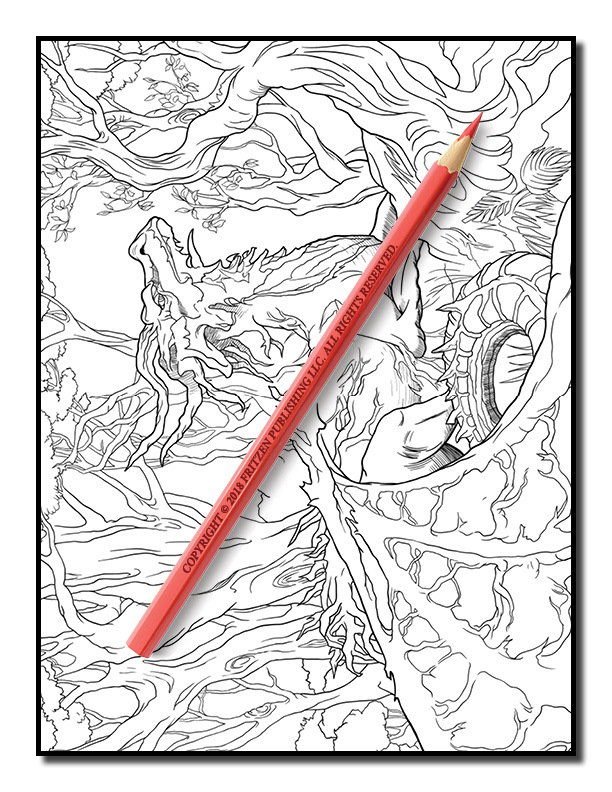 Bring each scene to life with your favorite colors and release your inner artist. 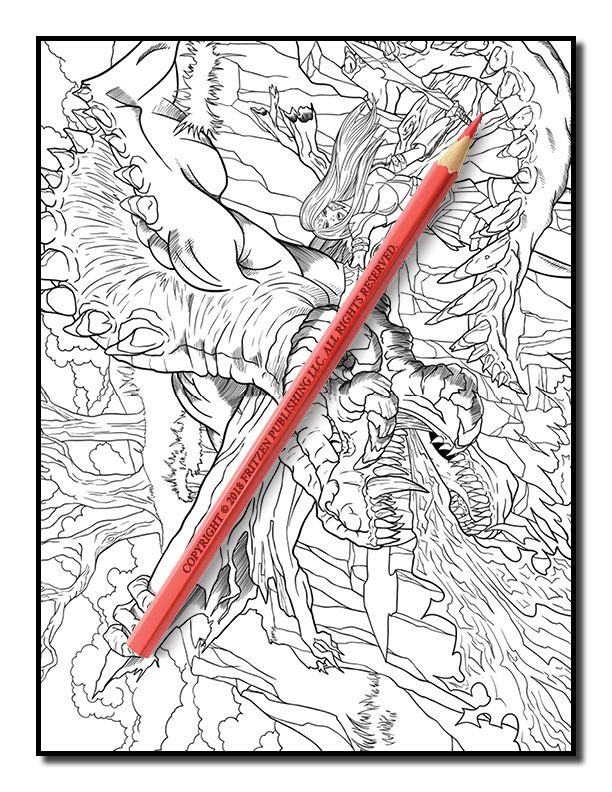 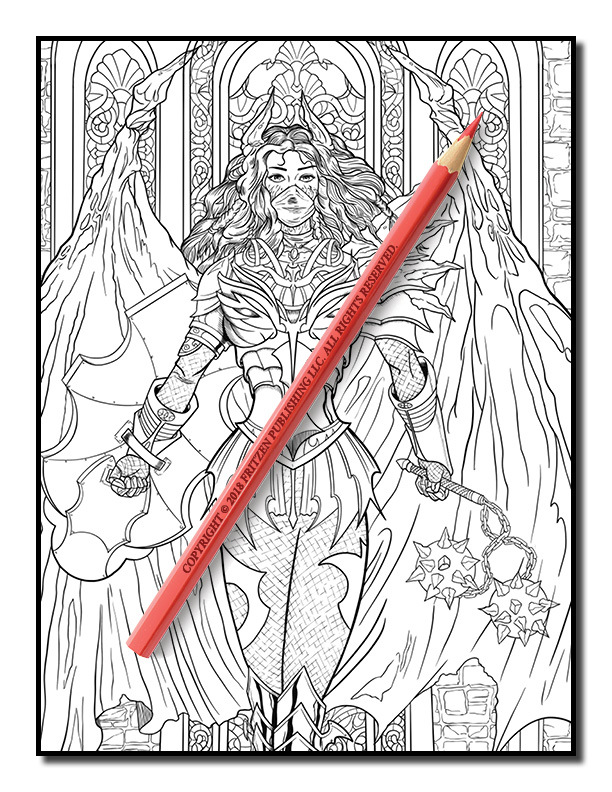 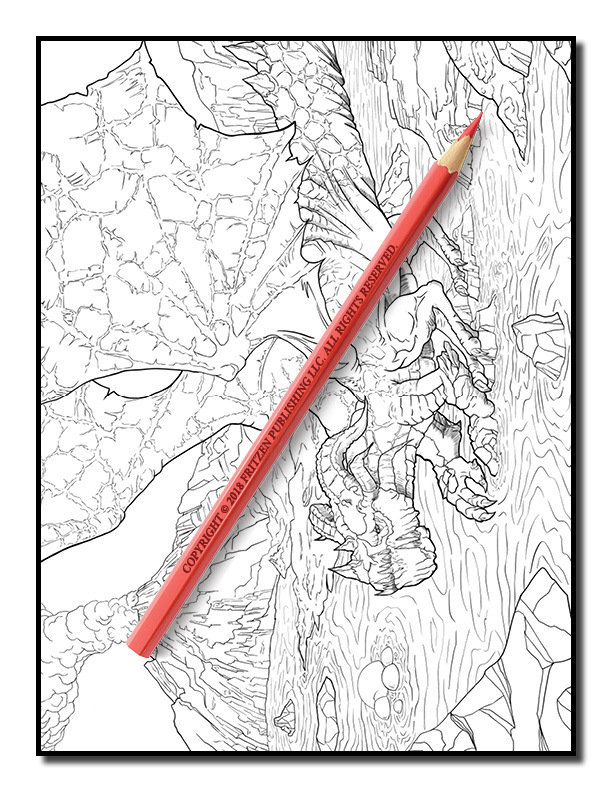 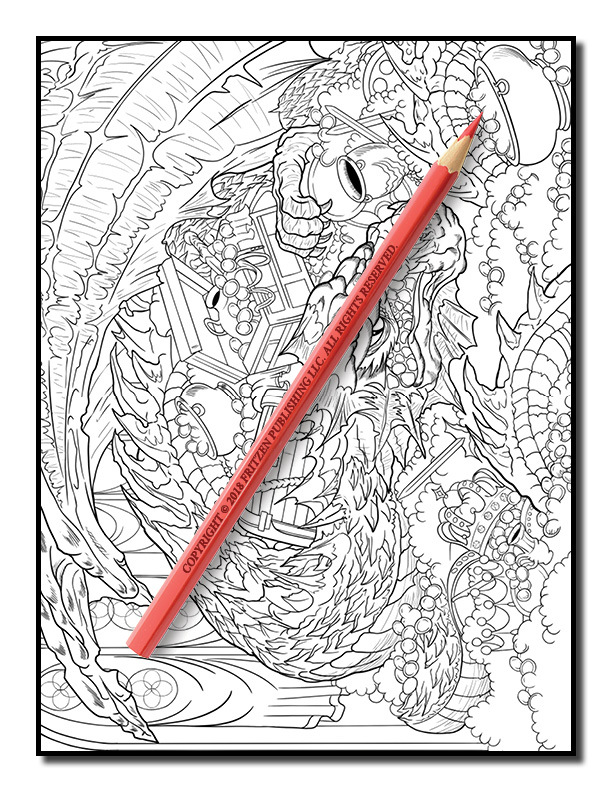 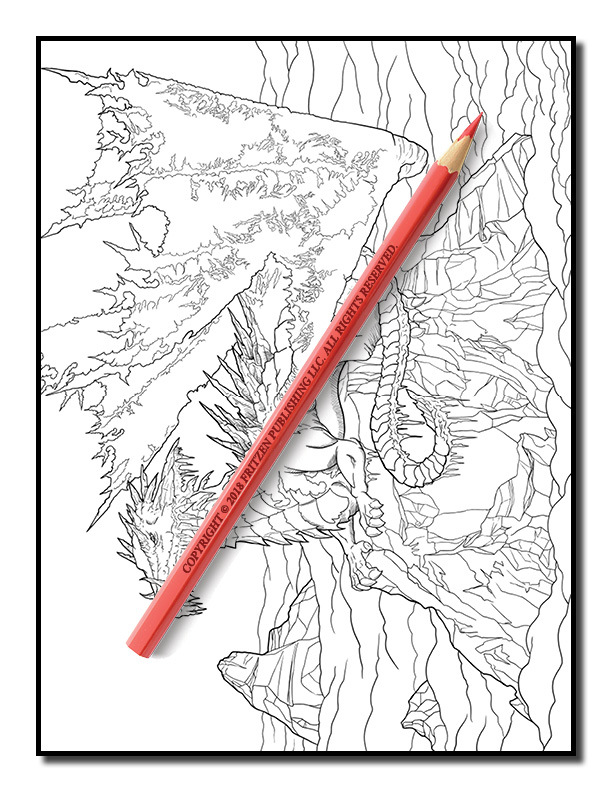 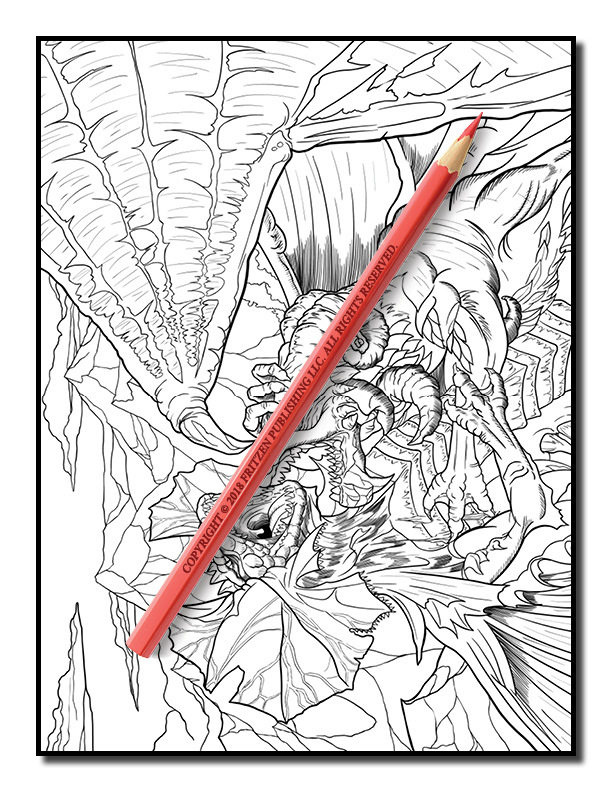 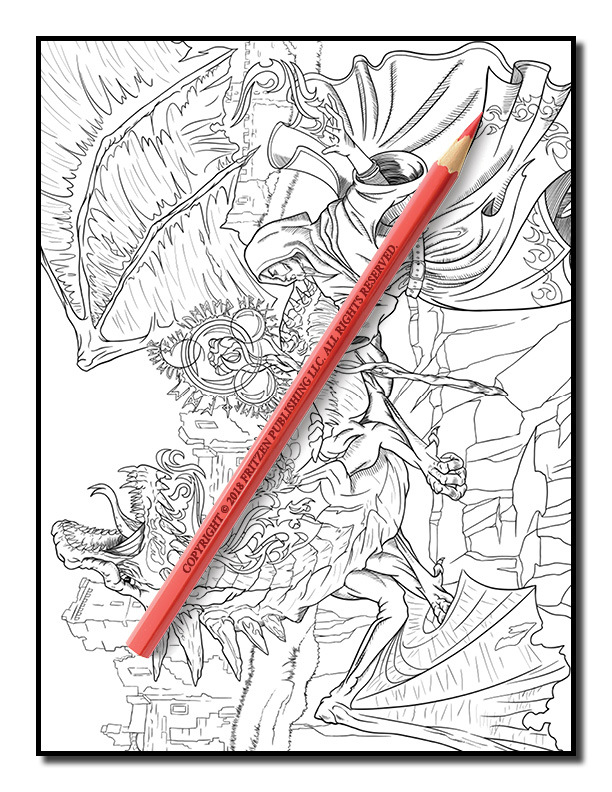 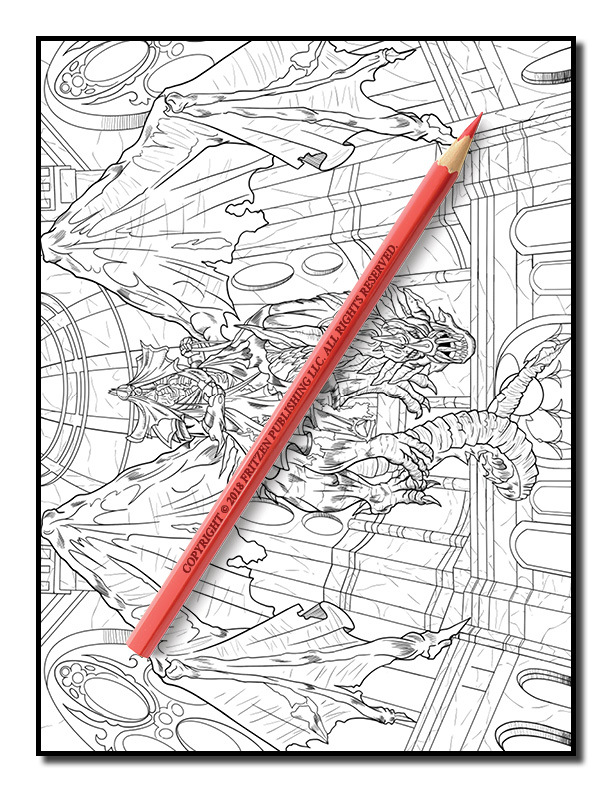 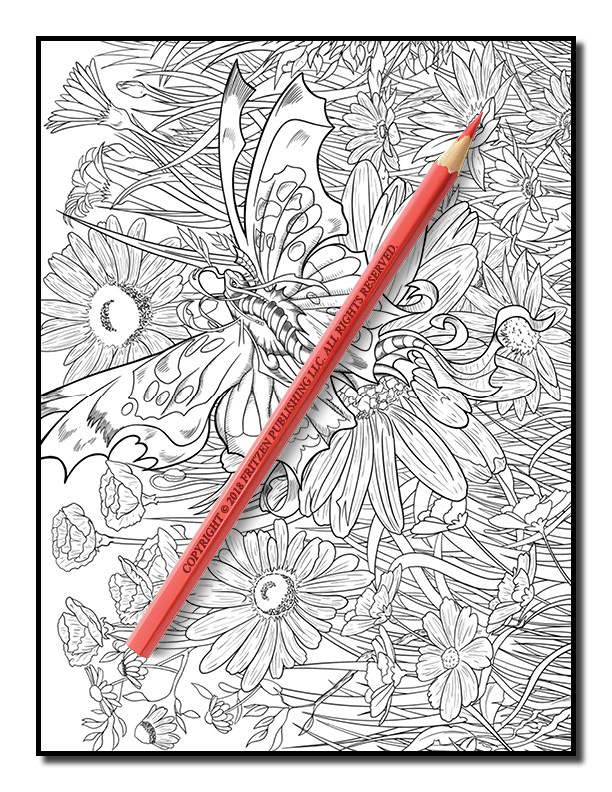 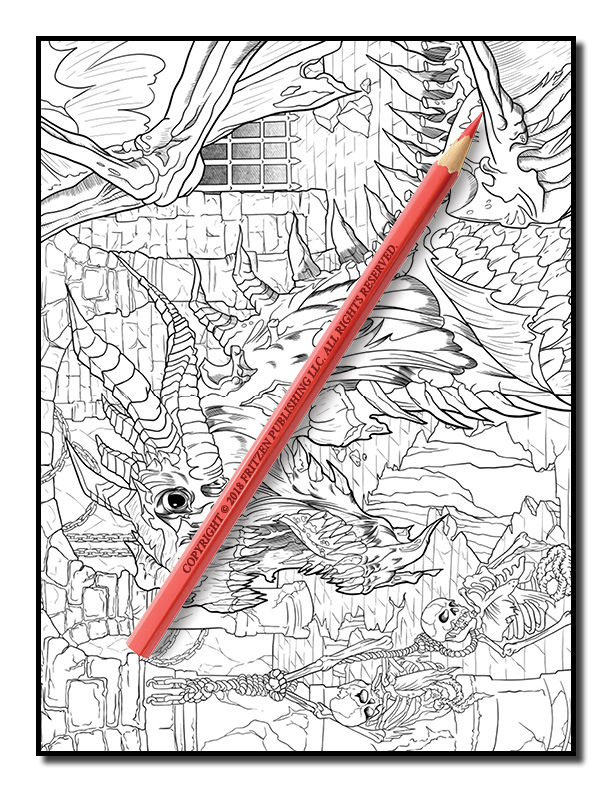 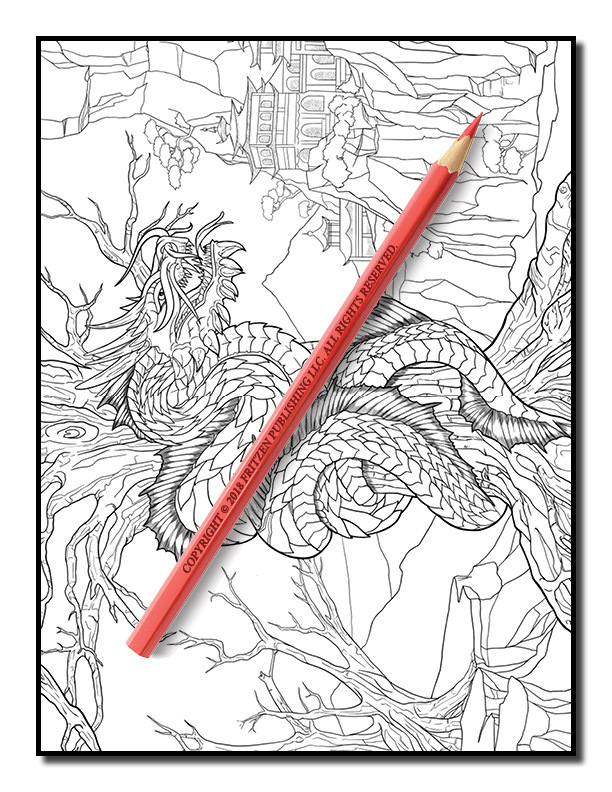 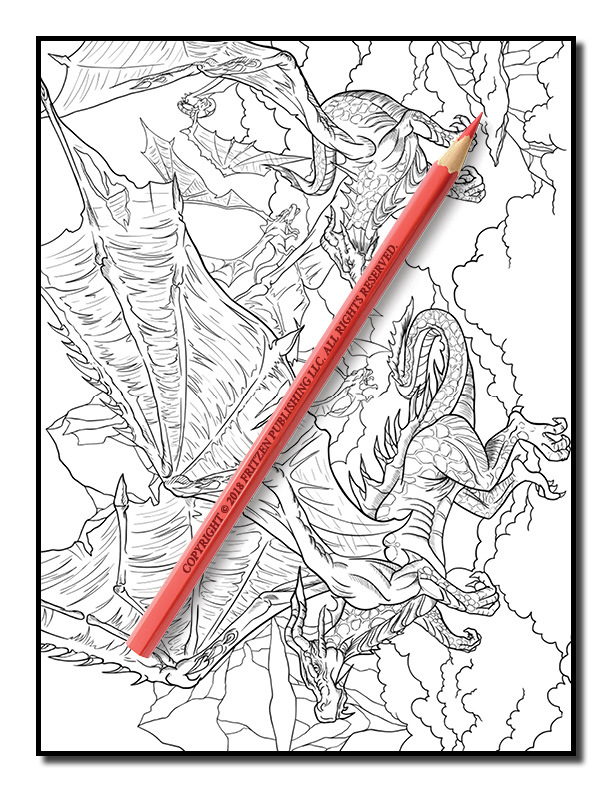 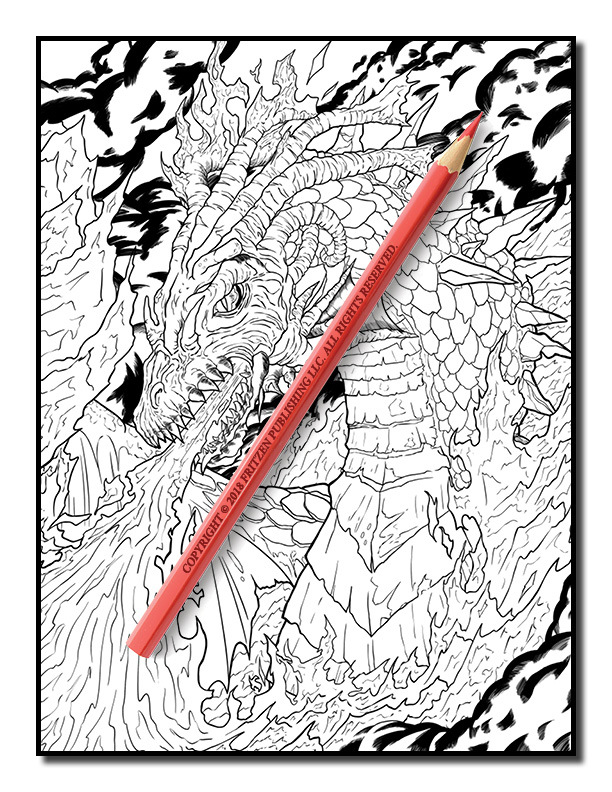 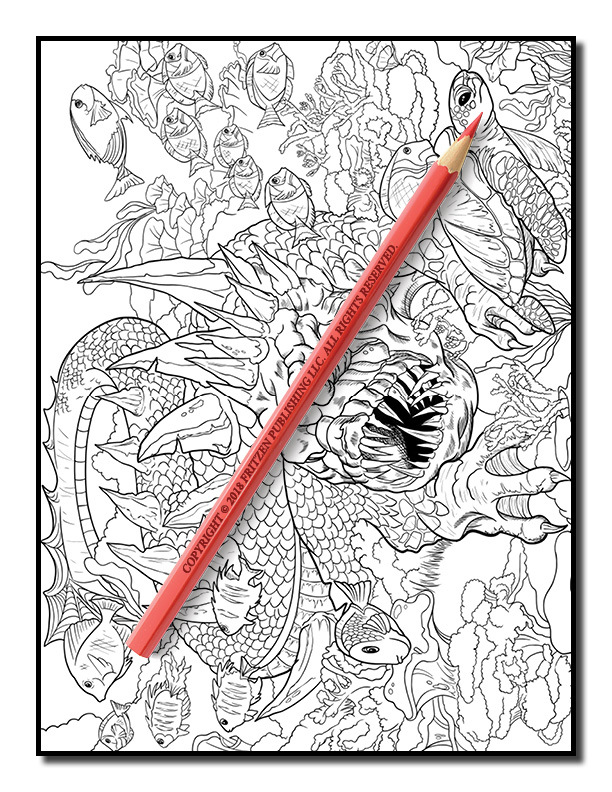 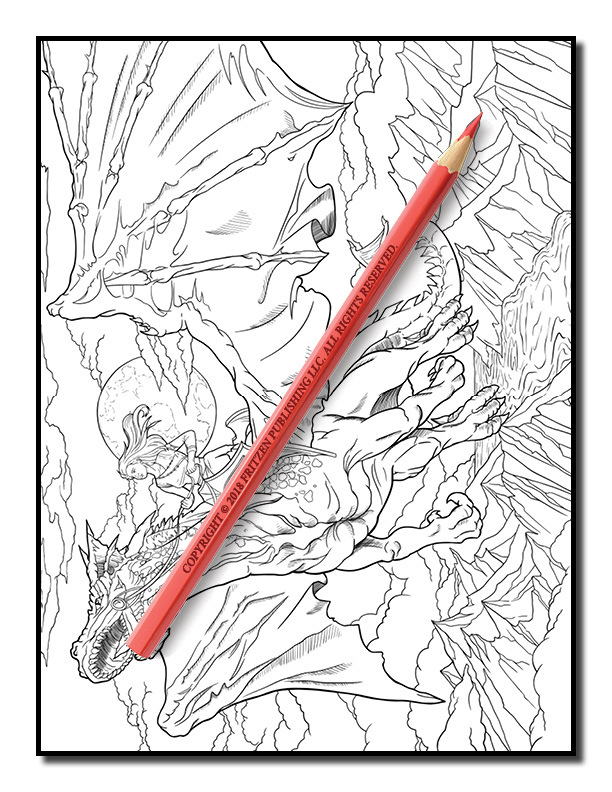 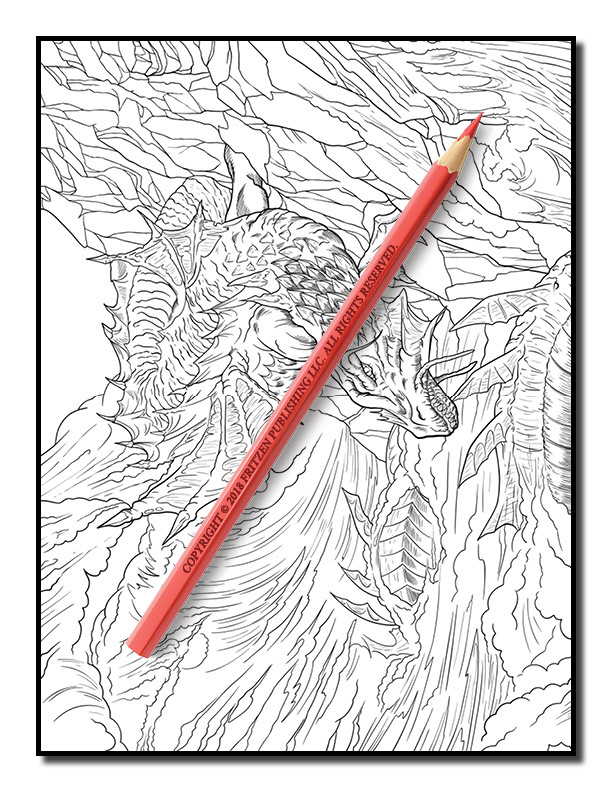 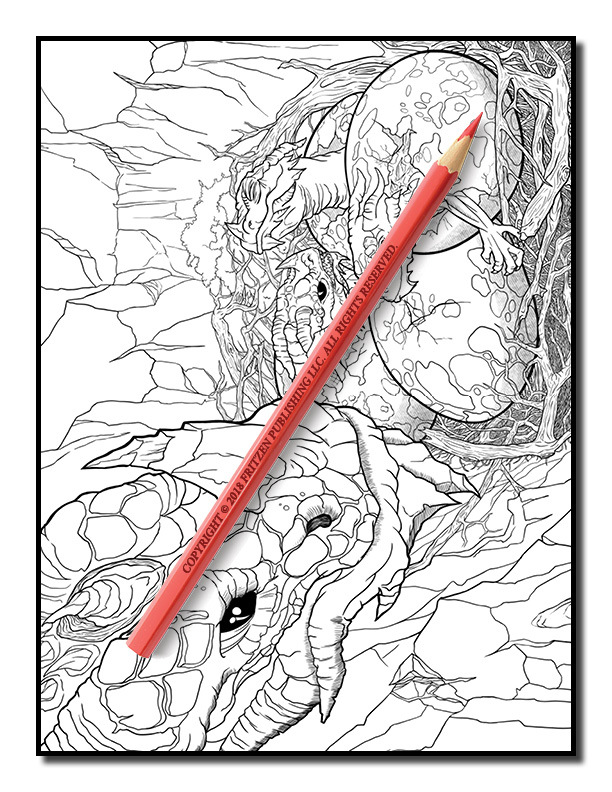 Each page in our Dragons coloring book features an incredible drawing that is ready to be filled with your chosen shades. 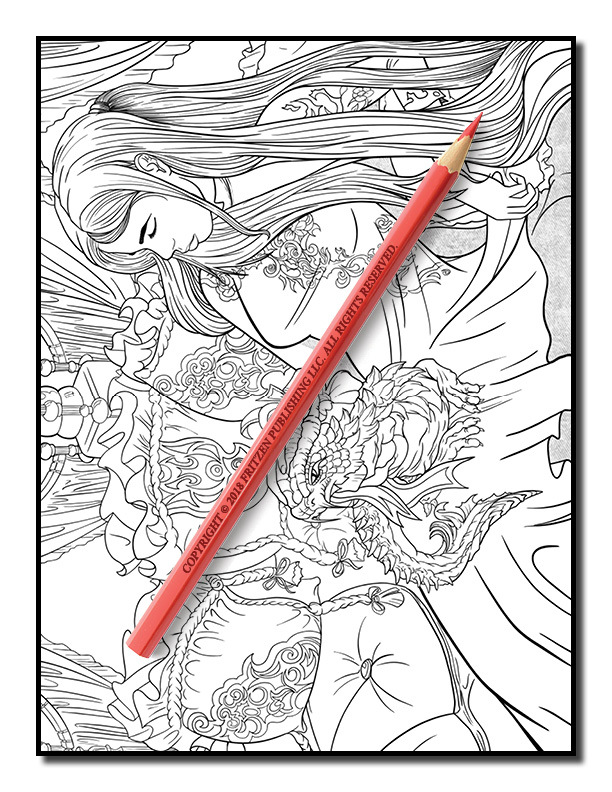 Beginner and advanced colorists alike will love unwinding with our magical designs.